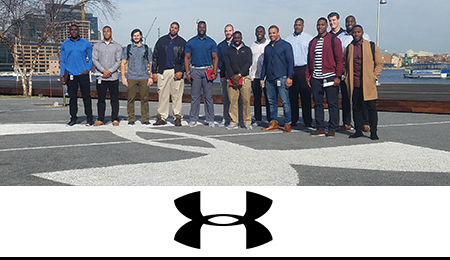 The NFLPA Externship is the premier opportunity for NFL players to gain valuable experience with top organizations across the country. Become an extern and prepare for opportunities now and in the future. From business and technology to politics and events, this program is designed with you in mind. Interested in capturing original sports-lifestyle content across all genres and platforms, while working directly for NFL players and other professional athletes? If you answered yes to this question then ACE Media, the NFLPA’s wholly owned content and production company, is the perfect place for you. This externship will teach you the ins and outs of content creation and production, while still keeping you involved in the world of sports. You’ll be able to experience being onsite at production shoots, and may even get to produce a segment yourself! Like what you hear? Apply today! 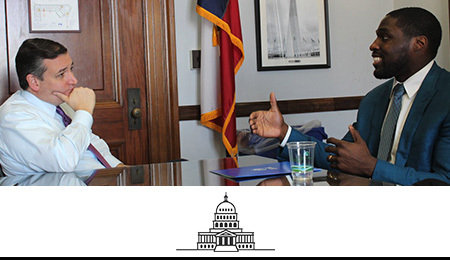 Interested in working with members of Congress on important social issues? Start with an externship on Capitol Hill. With this experience you'll learn the ins and outs of politics, the legislative process, and ways you can create positive change and enhance social justice in your communities. 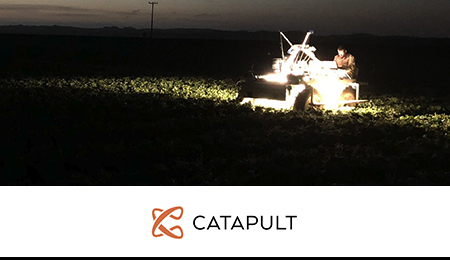 Catapult Ventures is a new seed-stage focused technology fund in silicon valley investing in the next wave of artificial intelligence, robotics, and automation. This externship will provide an opportunity to learn how a seed fund works -- from sourcing and doing due diligence on new investment opportunities, to managing existing portfolio companies, to maintaining close contact with investors in the fund. The extern will have the opportunity to shadow the two Co-Founders and Managing Directors of Catapult Ventures, visit several startups, learn how to run a full diligence process, as well as build financial models to help track the progress of each investment. Venture capital is a fast paced world where no two days are the same, and we promise to provide a glimpse into the future of technology development in areas like autonomous trucking, robotic farming, and UAVs. 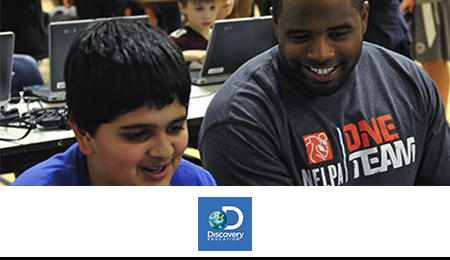 Inspired by the global media company Discovery, Inc., Discovery Education is the global leader in standards-based digital content for K-12 classrooms worldwide, Discovery Education is transforming teaching and learning with award-winning digital textbooks, multimedia content, professional learning, and the largest professional learning community of its kind. Serving 4.5 million educators and over 50 million students, Discovery Education’s services are available in approximately half of U.S. classrooms, 50 percent of all primary schools in the UK, and more than 50 countries around the globe. Come learn how you can help power the future of education with this opportunity. Set the stage for success with Events DC. 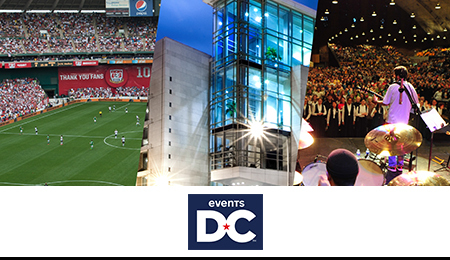 The official convention and sports authority for the District of Columbia can provide you with the skills and experience needed for the conventions & meetings, sports & entertainment, and special events industries. If you’re an excellent communicator with a creative personality, apply now! 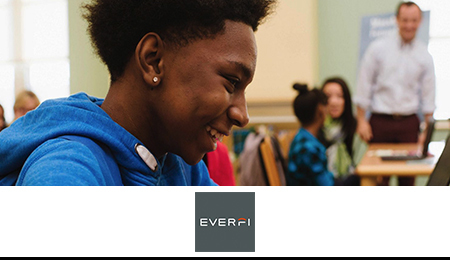 EVERFI partners with organizations, institutions, sports leagues, and educators to revolutionize the way education is developed and delivered—using today's technology to connect learning to the real world and equip communities with the skills they need for success in the 21st century. As a result of our existing partnerships with the NFL, NHL, and MLB, EVERFI has built and rolled out national sports league campaigns reaching millions of students nationwide and seeks to continue to build partnerships with athletes and leagues to leverage the powerful platform of sports. Opportunities for this experience include product development, sales, customer success, marketing, and much more! 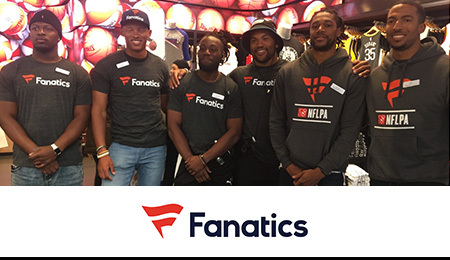 A Fanatics externship is the perfect combination of sports and business. At this top-50 internet retailer company with over 300 online and offline stores, you’ll get the full scope of the company. This includes marketing, technology, business development, manufacturing/fulfillment and in-venue stadium operations. Give input on the fan jerseys with your name on the back! 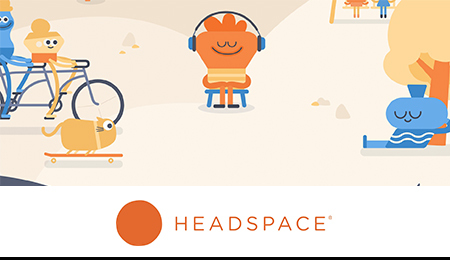 Headspace teaches you the life-changing skills of meditation and mindfulness in just a few minutes a day. They have hundreds of meditations, including programs designed to train athletes’ minds in eight distinct areas: motivation, focus, training, competition, communication, analysis, recovery and rehabilitation. Some of the most elite athletes in the world have turned to Headspace to improve their preparation, performance, and recovery. 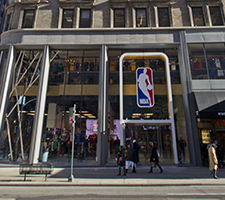 The company has forged robust partnerships with many of the world’s most recognizable brands, including Apple, Amazon, Google, Nike, the NBA and more. 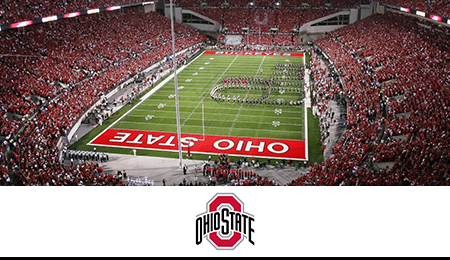 In this role, you will work with the Head of Sports and Fitness to design a mental trainig program specific for football athletes while also getting exposed to the additional areas of work that keep Headspace running! Want to create change? Work alongside global human rights experts and use your voice and skills to propel the work of International Justice Mission, the world's largest international anti-slavery organization. 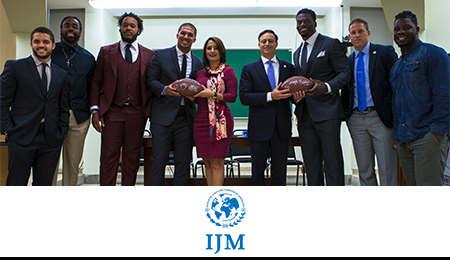 Step into various roles partnering with U.S. and international governments, non-profits, corporations and fellow professional athletes at IJM's pro athlete program, "Team Freedom." 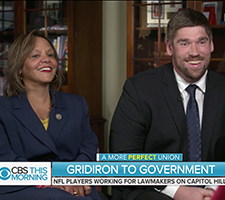 Like Sam Acho and Trey Burton of the Chicago Bears, further develop leadership skills and gain a greater understanding of justice, international development, and anti-trafficking efforts at IJM. 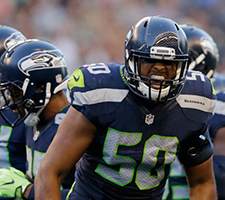 Considering a post-football career in law enforcement? The LAPD is hosting a week long training program specifically designed for you. 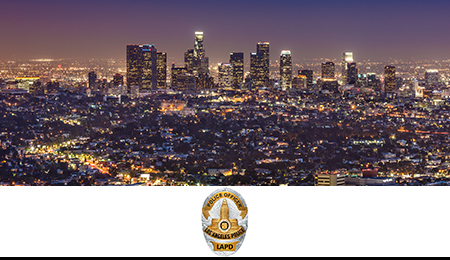 You will gain a thorough understanding of what is required to undertake a career as a police officer and receive expert training from LAPD academy. You will also be exposed to a variety of skills associated with the position of a police officer. The training will encompass many of the following disciplines: Patrol, Investigations, Mental Health Intervention, Specialized Units (Aviation, S.W.A.T., Marine, K-9), Intelligence and Counterterrorism. 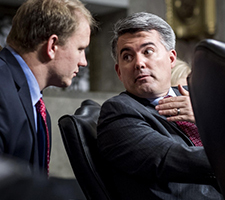 Houston, we have an externship. Want an experience that’s out of this world? 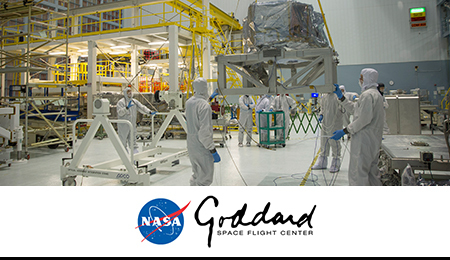 An externship with NASA will give you first hand experience on innovative, cutting edge technologies of science and space exploration. Beyond the science and technology, this experience will teach you to identify and analyze entrepreneurial opportunities for technology-based ventures and gain exposure to other resources enabling the continuation of technological development and how to commercialize them. 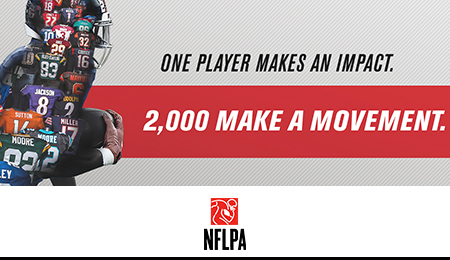 NFL Players Inc., the licensing and marketing arm of the NFLPA, connects businesses to the power of NFL players. NFL Players Inc. creates customized business solutions for partners, through licensing, marketing strategy and player activations. 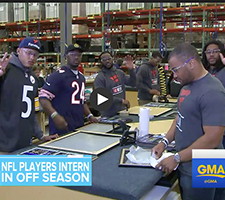 As our extern, you will see how we work tirelessly to make you and your teammates as recognizable and appealing to your fan bases off the field as you are on it. You’ll gain experience within each of the following teams – Business & Legal Affairs, Marketing, Licensing, Partner Services, and Player Services. 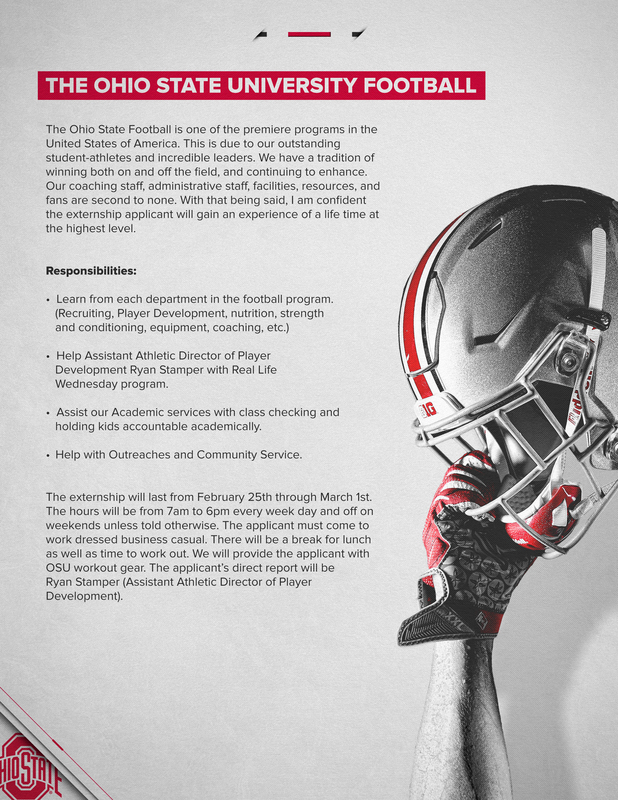 Ohio State Football is breaking into the Externship for the first time this year. You will have the opportunity to learn from each department (recruiting, player development, nutrition, strength and conditioning, etc. ), work alongside the Director of Player Development on "Real Life Wednesdays," and shadow other staff and areas of the athetlic administrative office as you learn what it takes to work in one of the premiere programs in the country! 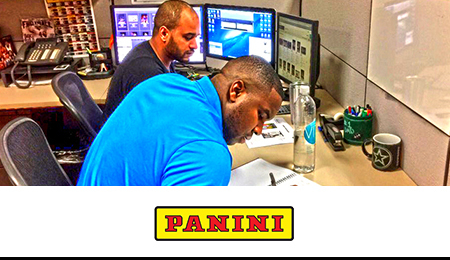 Panini is your exclusive trading card partner, but this externship is about more than just trading cards. Panini strives to always be authentic, so you'll see the whole process from product development to acquisitions (player signing sessions, identifying players to target) and marketing. Bring new ideas from your perspective while learning the trading card business. Have something to say? 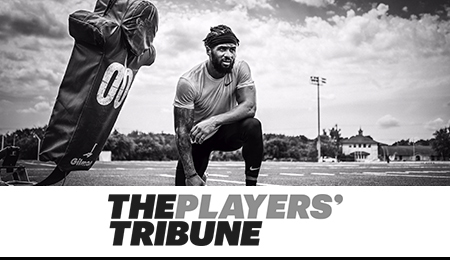 Say it with an externship at The Players’ Tribune, where you’ll gain insight into the world of sports media through a unique lens. Help other players craft their message, while working one-on-one with writers/editors, video and photo teams as well as marketing and branding departments. 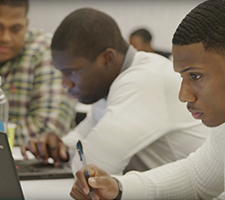 Gain experience in marketing, social media, and programs/events while helping to provide services to NFL players who have earned these benefits through their years of service in the league. 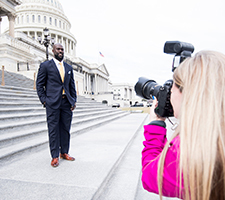 As an NFL player, your perspective is instrumental in how The Trust will market its programs and services to players. 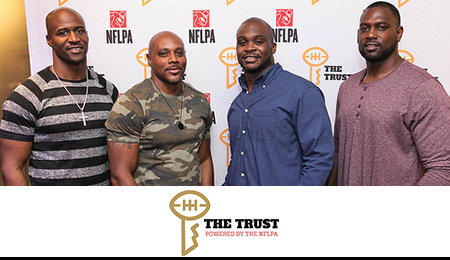 If you want your voice to be heard while providing services to your fellow players, join The Trust for your externship. Be a different kind of student-athlete this time around with an externship at The University of George Athletic Association. 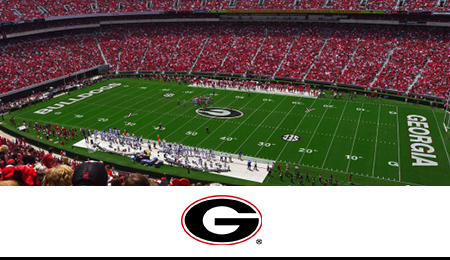 Get hands-on experience with the day-to-day operations of an SEC athletic department, including facilities management, student-athlete development, fundraising, business operations and compliance. You’ll even assist with content for TheGeorgiaWay.com. If you have excellent written and oral communication skills, creativity and positive energy, UGA could be the place for you. Under Armour makes you better. Spend a week at the Global Headquarters getting a closer look at how this simple mission statement becomes a reality and powers athletes to new heights. Meet teammates from across the company and join one of several groups during the program to experience the Brand from the inside. By participating, Players will discover the company's history and understand how a product starts with innovation, gets developed and goes to market. Finally, each participant will join a team to immerse themselves in an organization and discover where that group fits into our global business. Founded by LeBron James and Maverick Carter, UNINTERRUPTED is a digital media platform run by athletes for all lovers of sport. 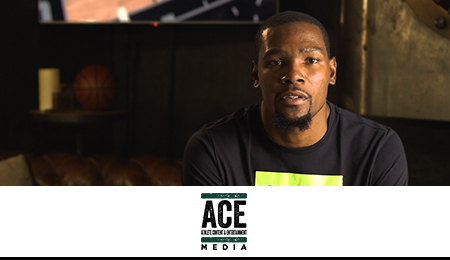 Producing entertaining, insightful and authentic content, UNINTERRUPTED empowers athletes to create stories that are most important to them. 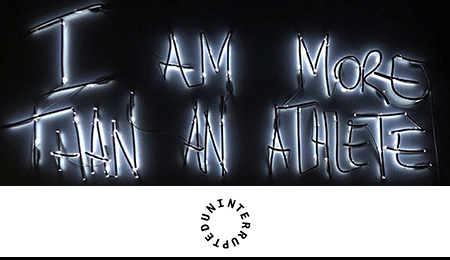 As sports media and cultural influence continues to expand, UNINTERRUPTED is committed to the voice of athletes and the audience that wants to go deeper. The UNINTERRUPTED H.A.W.K. Internship is designed for Hardworking, Ambitious, Wry/Witty and Knowledgeable players looking to develop, contribute and grow with an authentic, insightful and entertaining sports media platform. 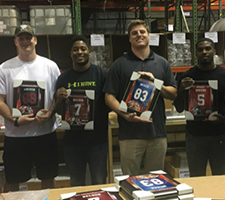 There’s no shortage of giving and community engagement with NFL players. An externship with United Way can help you not only learn how to affect change on a larger scale but also help brainstorm ideas for how United Way can continue to engage nearly 1,800 communities across more than 40 countries and territories worldwide. 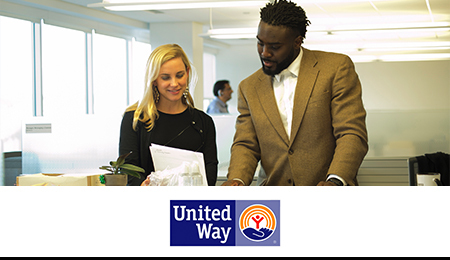 If you want to give back and volunteer as you gain hands-on experience with a mission-focused non-profit, an externship with United Way can be a great place to start. You may also be able to split the time between United Way Worldwide and your local United Way to ensure you’re building relationships at all levels. 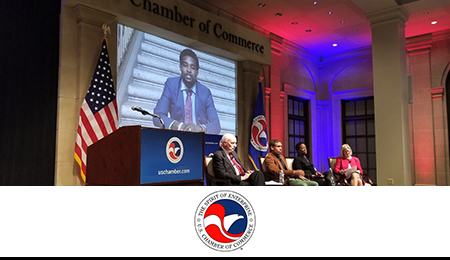 An externship with the U.S. Chamber of Commerce provides a front row seat to the intersection of business, government and community. This unique opportunity is strategically structured to provide meaningful work experience while enhancing individual skill sets that support your personal career endeavors. With a focus on workforce development, this experience offers foundational skills and the opportunity to engage and network with the Chamber’s many departments of expertise. 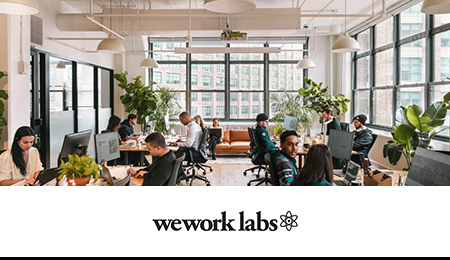 WeWork Labs is a new business unit created to make WeWork the long-term friend and partner to early-stage startups, helping them fulfill their destiny, and to power all organizations that share the same intention. We offer a global platform that helps startups grow and succeed through community, education, mentorship, investments, press and more. With WeWork, you'll have the option to focus either on programming (learning how to evolve their exisitng products) or on partnerships (helping to advance new and existing relationships across their startup spaces and corporate innovation).